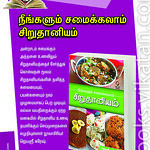 Orange rasam recipe is similar to the Kalyana rasam which i posted long back. 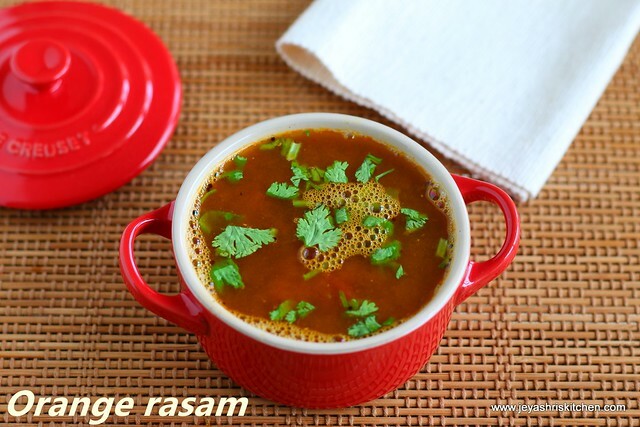 Rasam is a staple food in the main course in every south Indian home. I have tried the Mountbatten Mani iyer's rasam, which was introduced to me through Rakesh of puliyogare travels, when we did the cookery show together in Singapore last year. 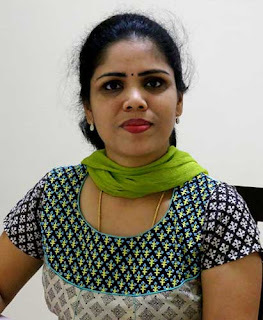 I recently attended Mount mani iyer's cookery show in Chennai, in that he taught the same rasam replacing water melon with ilaneer(tender coconut water). The ilaneer rasam tasted very well too. As oranges are in season now, wanted to try the same rasam with orange juice. Believe me, the house was filled with awesome aroma of freshly ground rasam powder . 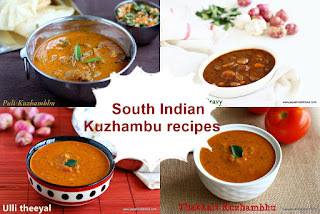 When i posted the eeya chombu rasam in instagram yesterday, everyone was asking for the recipe of orange rasam. 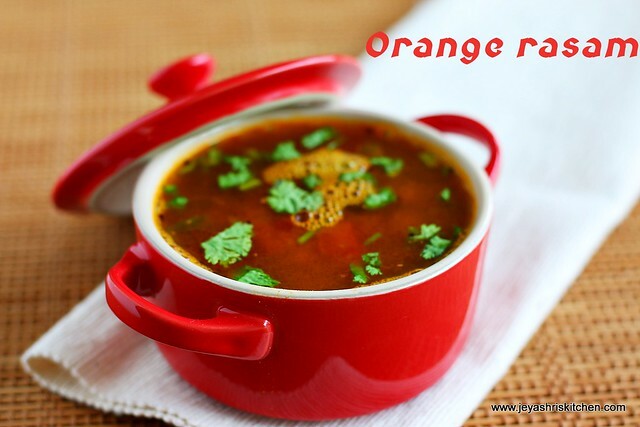 So today i am sharing the recipe of orange rasam, try this at home and let me know how it turned out. To make this rasam let's first roast the ingredients and keep the powder ready. Also soak the tamarind and extract a thin tamarind water using 1 and 1/4 cup of water. Cook the toor dal using 1/2 cup of water and keep it aside. 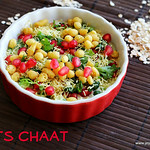 In a pan add ghee and add in the coriander seeds, toor dal, channa dal, red chili and pepper. roast till the dal turns golden brown. Switch off the flame and add in the cumin seeds. Allow this to cool and powder this coarsely. Also pound the pepper and cumin given in the main ingredients using a mortar and pestle or in a mixer. No need to roast this. 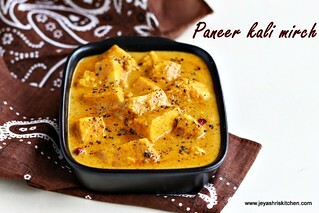 In a pan or eeya chombu add the tamarind water, red chili powder, turmeric powder, asafoetida and salt. Allow this to boil for 5 -7 minutes in a low flame till the raw smell goes off. Add the coarsely ground fresh rasam powder. No need to add the full powder which we ground. 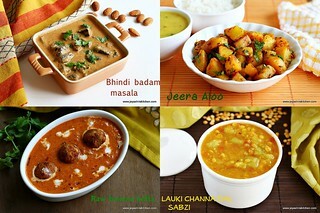 You can add it as per your taste and reserve it in the refrigerator for further use. Now add 3/4 cup water to the cooked toor dal and mash the dal with hands nicely, so that no trace of dal will be seen. Add some coriander leaves and curry leaves to the water. Add the toor dal water and orange juice to the tamarind mixture. Add the pepper jeera powder . Let it froths up. Keep the flame small. Add it to the rasam. 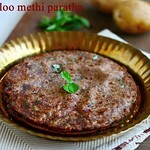 In a small pan add ghee and add in the mustard seeds. When it crackles add it on the top of the rasam. Switch off the flame when the rasam froths up. Garnish with more coriander leaves. Orange rasam is ready to serve. 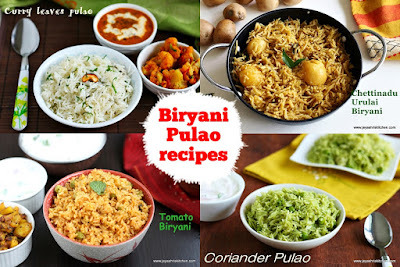 Always serve hot with rice and any simple curry. 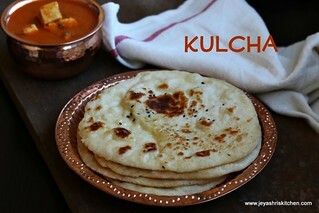 You can add a small piece of jaggery in the last to balance the taste. My orange was bit sweet so i didn't add. Add the freshly ground masala according to the sourness of the oranges. I reheated the rasam and it doesn't taste any bitter with the addition of orange juice in it.